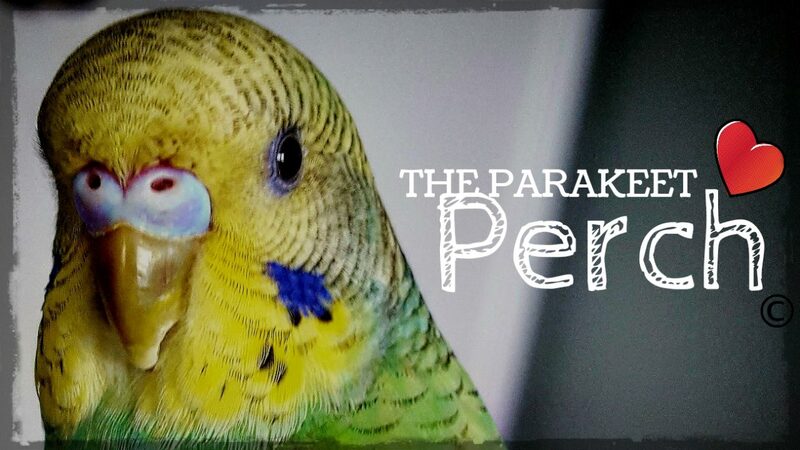 As a parakeet owner, it is very important to ensure that your bird is getting a well balanced diet. In the wild, budgies eat seeds, various types of vegetation, berries, fruits and sometimes even insects! In captivity, our birds don’t have the luxury of travelling to different places to find these foods, so it is our job to supply what they need. The good news is that all of these types of foods and more are readily available, and it’s just a matter of buying them and delivering them to our little feathered companions. Let’s take a closer look at some of the key components of a budgie’s diet. I will add that it is not necessary to have tinted seed in the diet. However many readily available mixes do contain it, and I find it to be harmless in moderation. Some companies that you can rely on to produce good bird food include Higgins, Roudybush, and Sunseed. You can also buy seed in bulk at some pet food stores, however this can increase the likelihood of contamination! Ensure you visually inspect the food before buying and make sure there are no pests in the seed or area nearby (moths are particularly likely to infest seed). Alongside seeds, pellets can be an ideal way to add required nutrition to your bird’s diet. These tiny food bits are made up of such things as corn, rice, beans and added vitamins. Although best introduced when a bird is young, even older birds can be converted to a pelleted diet. Click here for an informative site which covers more about pellet diets and conversion. Fruits and vegetables should be given to your budgie daily. Ensure they are washed and cut into smaller pieces that your bird can enjoy easily. Seeds and melon rinds should also be removed. Here is a list of common acceptable fruits and veggies for your bird(s). This is not all inclusive, and keep in mind that it may take several tries to get your bird to accept new or different foods, so keep trying! Check out our video on how to introduce some of these fresh foods to your bird. Bugs! Although not a key ingredient in your bird’s diet, insects can provided added protein if given on occasion. This is great when your bird is molting or being bred. Mealworms are often readily available in both live or dried form. If dried, it can be helpful to soak them before offering them to your birds! Treats can be a fun way to supplement your bird’s diet while also adding nutrition. Look for high quality foods with variety and wholesome ingredients like seeds mixed with fruits and vegetables. We love to recommend Nutri-Berries by Lafeber’s because they contain all of these items plus pellets! They also come in a variety of types, so your bird is sure to love all or some of them. Remember that variety is key in creating a great diet for your budgie! If introducing your bird to new foods, be patient and try different ways of administering what you offer. You will find that your bird will be hooked in no time! CLICK ON ICONS BELOW TO SHOP FOR ITEMS MENTIONED ON THIS PAGE!! !